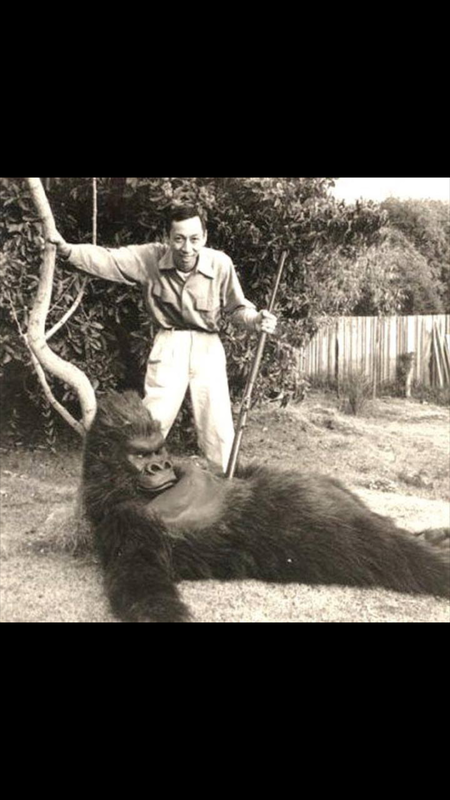 Hollywood Gorilla Men: Wah Chang channels George Barrows ! 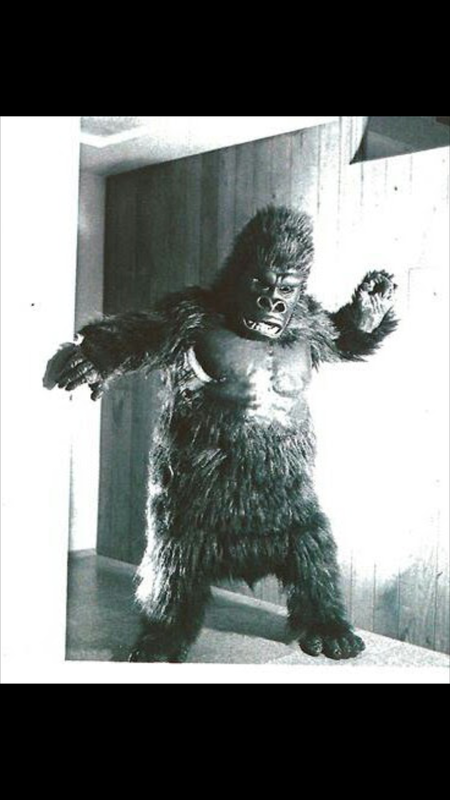 Though not striving for 100% realism, it's still a very effective suit. 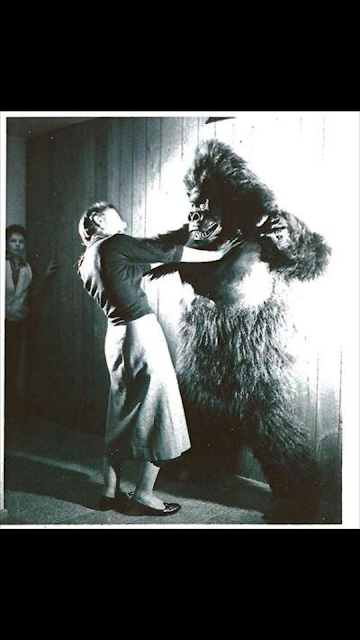 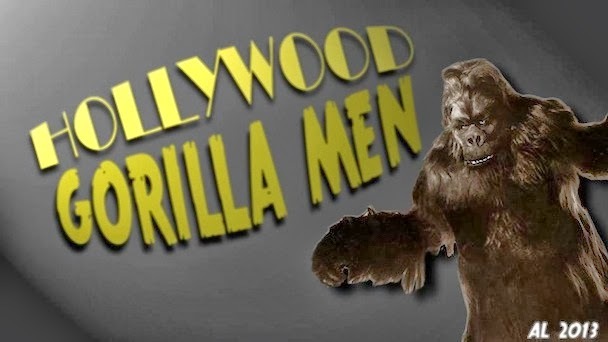 A real "Hollywood gorilla!" 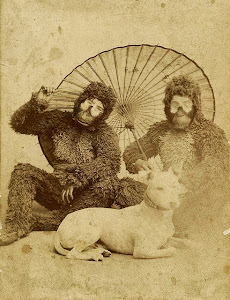 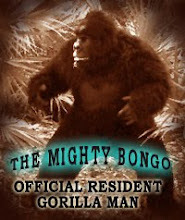 The gorilla character is not so popular nowadays, however there are a lot of connoisseur of this creature. The funny thing is, that rather than look to real gorillas for inspiration, he looked no farther than the guy who was getting most of the good gorilla gigs at the time, the legendary George Barrows. 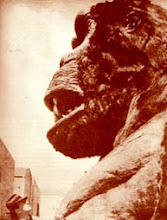 I've found a lot of symbolic of gorilla at http://finansakrobat.com/ shop.